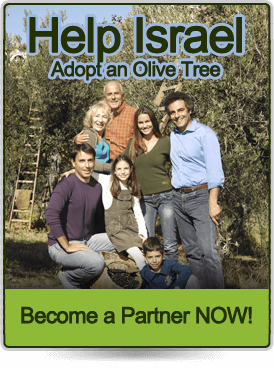 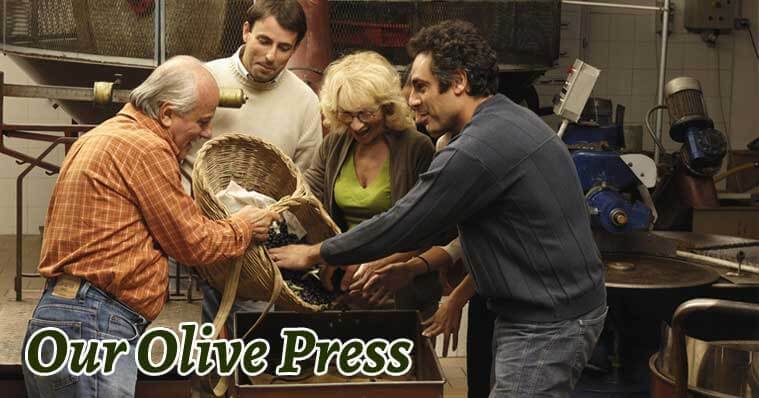 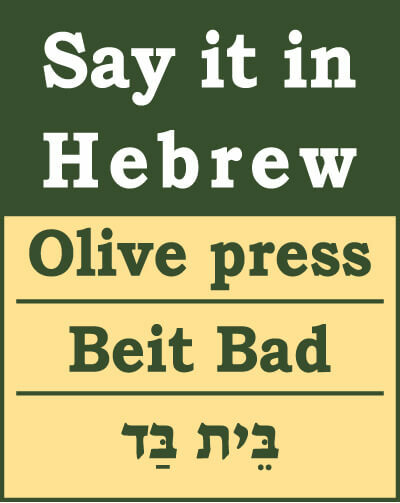 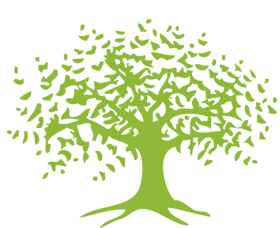 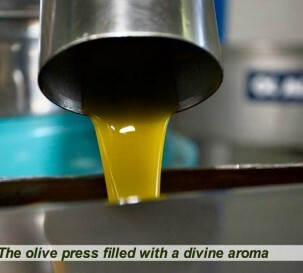 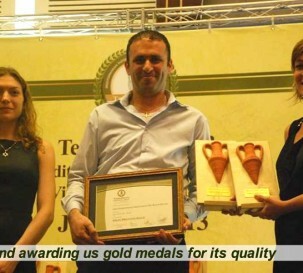 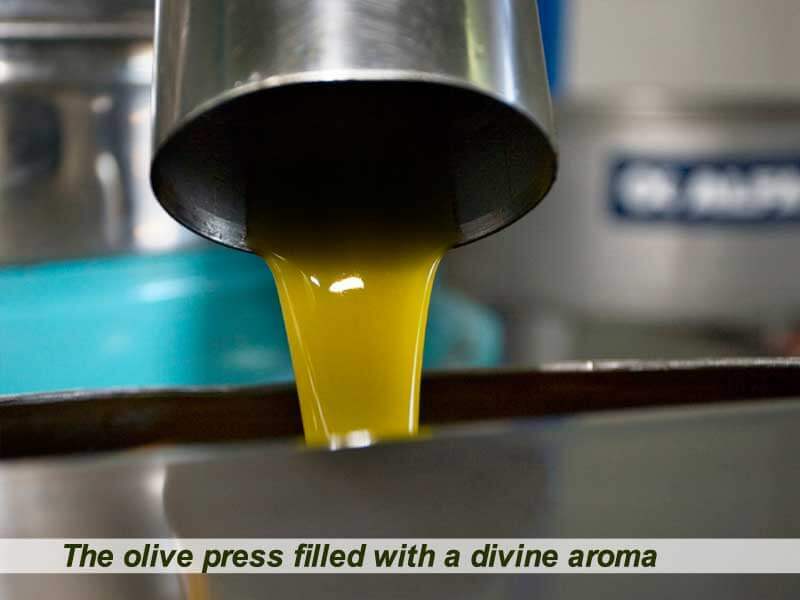 The olive press is located within a kibbutz that was established by Holocaust survivors from Hungary, who came to Israel after World War II. 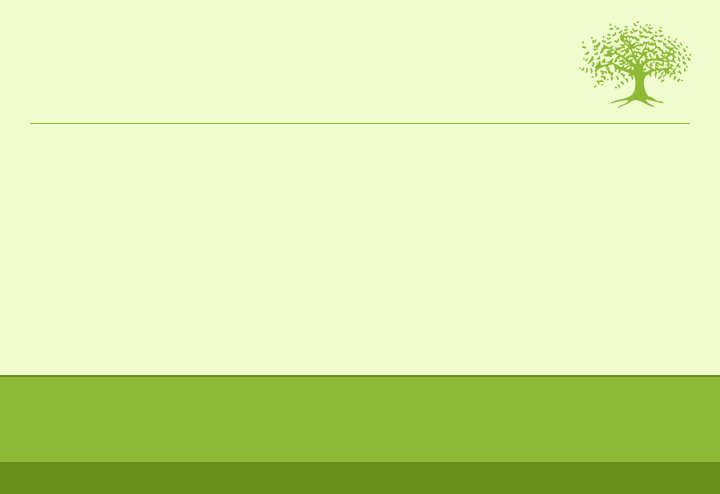 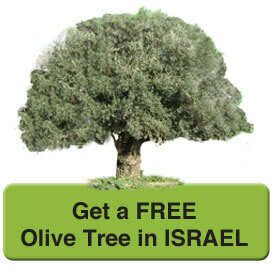 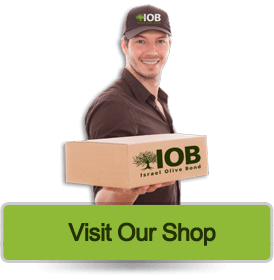 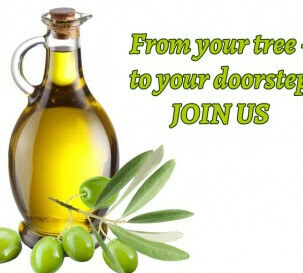 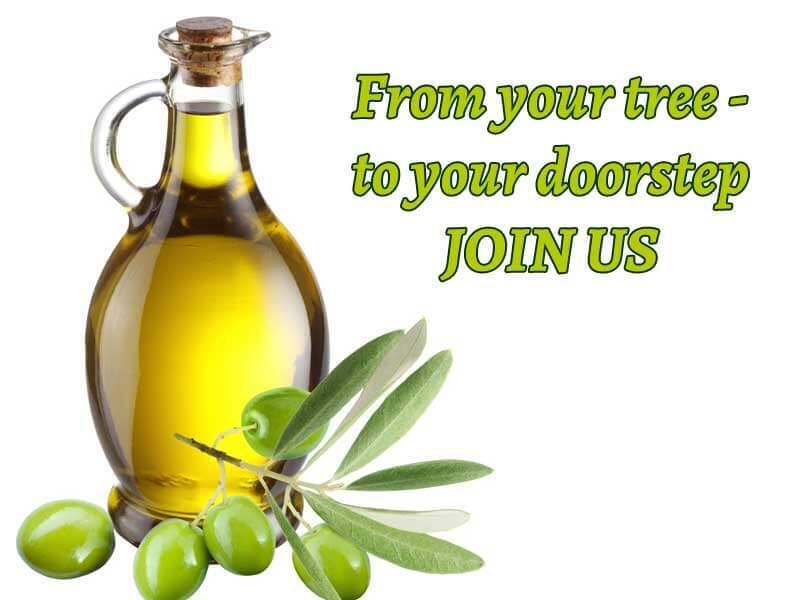 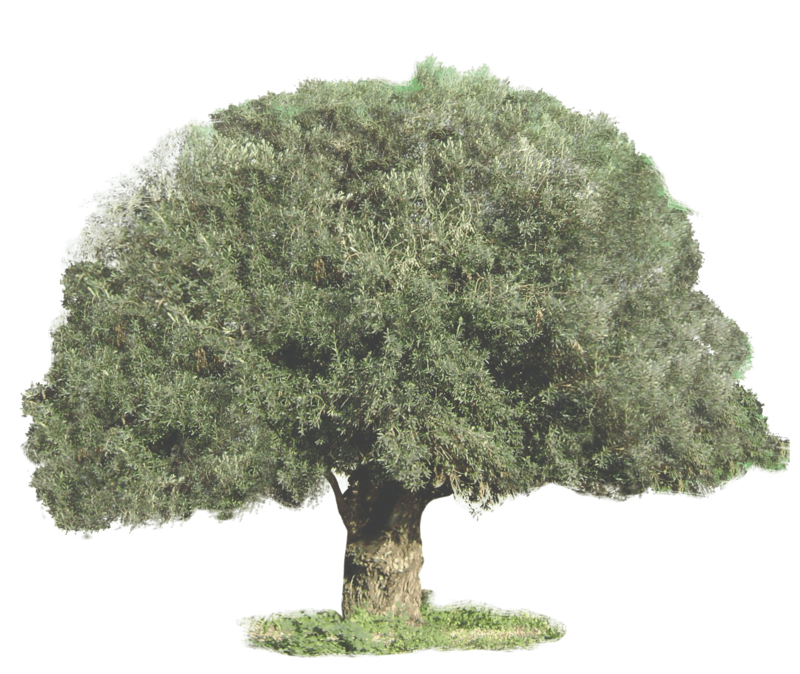 Here, in the heart of Galilee, halfway between the Sea of Galilee and the town of Nazareth, we extract the oil from the olive grove containing your adopted tree. 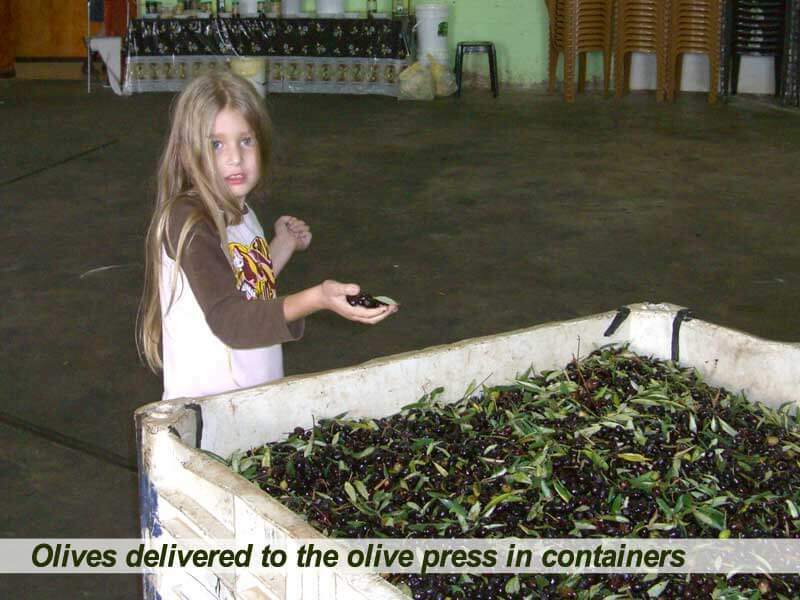 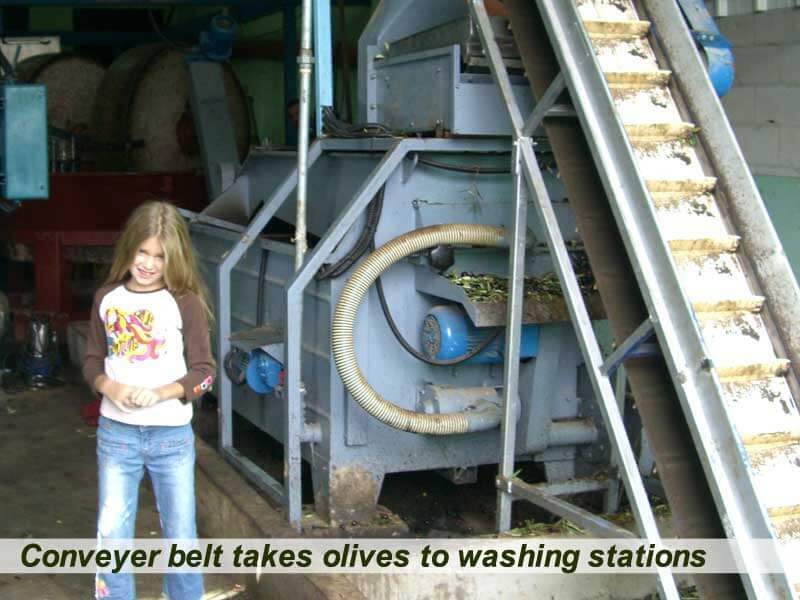 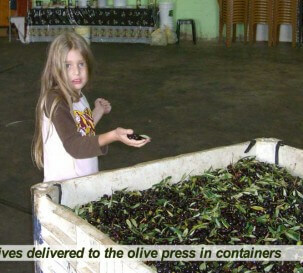 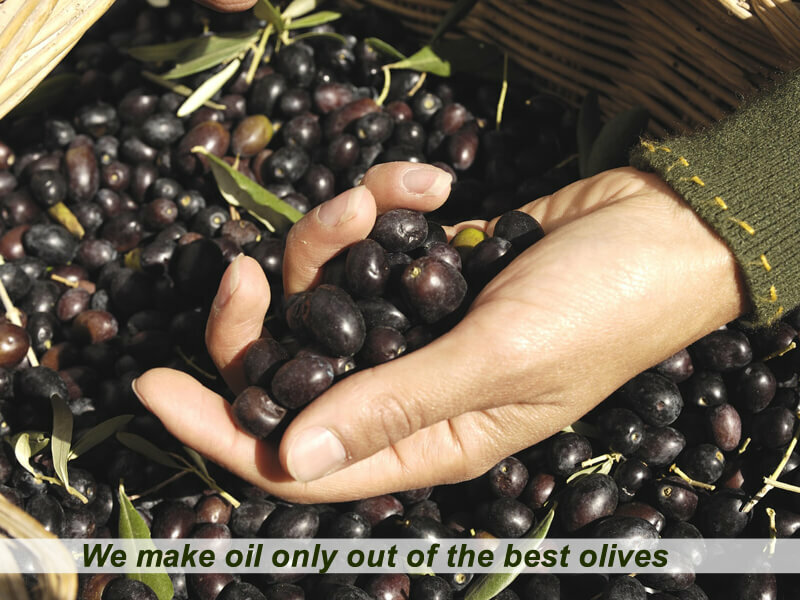 The olives come from the grove in containers that are emptied into large containers at the entrance to the olive press: From there they are moved by conveyor belts through the washing and cleaning process. 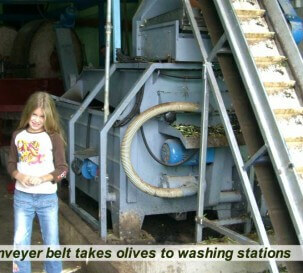 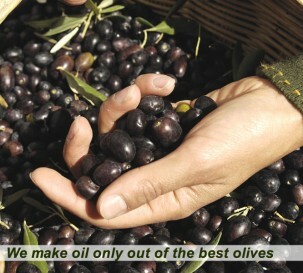 The cleaned olives are then poured into the millstone system. 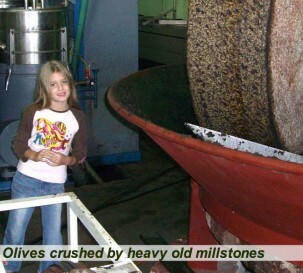 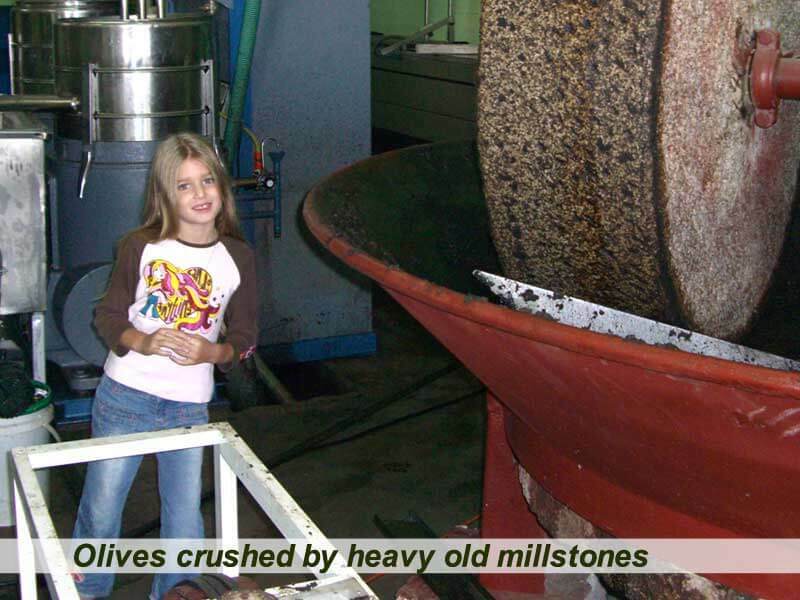 The millstone system consists of a large round lower surface on which the olives are piled, and a heavy stone that turns, breaking and crushing the olives.